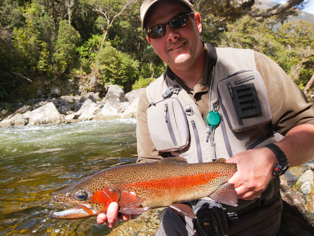 The South Islands professional fishing guide Mark Wallace is located in the heart of Fiordland one of New Zealand’s top trout fishing destinations, here the Waiau River is bordered by the epic grandeur of Fiordland National Park – a diverse wilderness home to dramatic, snow-capped mountains, sub-tropical rainforest and deep fiords. 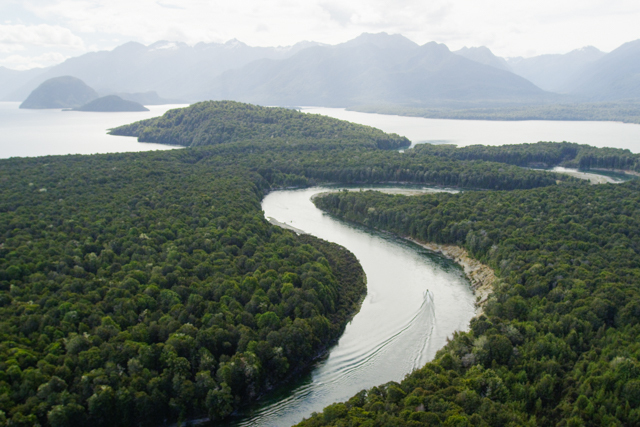 a place of untouched natural beauty. 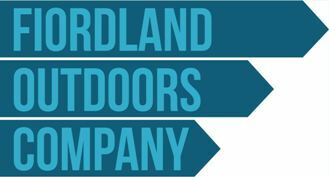 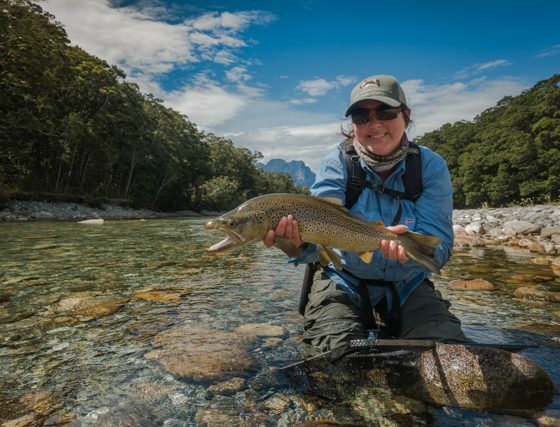 Fiordland is a bucket list destination for visitors and trout fishing fanatics visiting New Zealand. 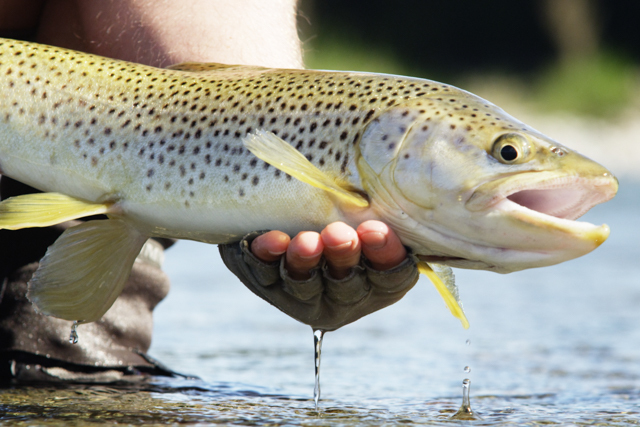 You’ll quickly see why professional anglers and those who have fished all over the world rave about their time spent fishing with us. 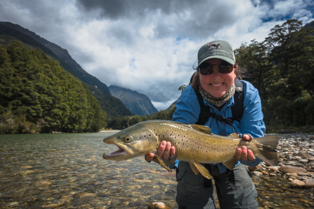 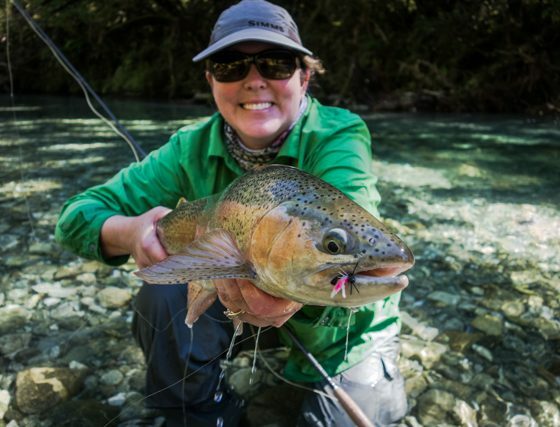 Fiordland’s mighty Waiau River offers New Zealand trout fishing at its very best. 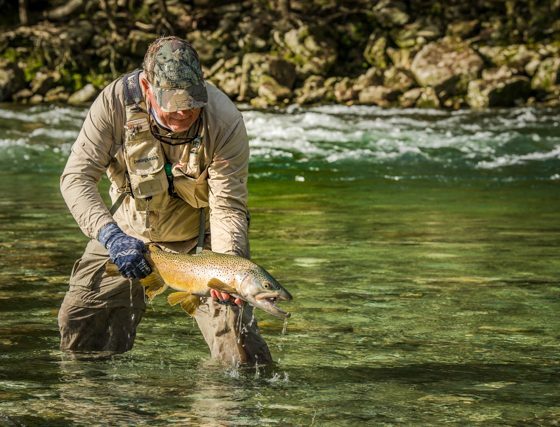 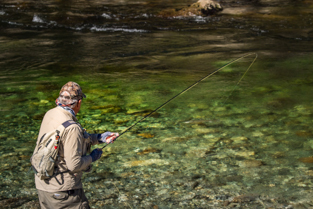 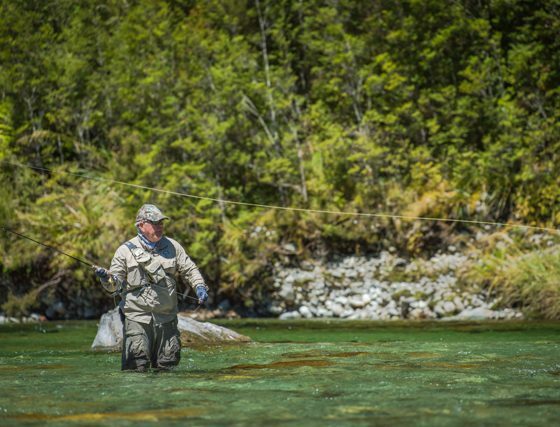 Fiordland’s dramatic landscapes and rainforest-fed waterways provide a seriously special place for trout fishing and there’s no better way to navigate this fishing paradise than with Mark Wallace Distinctive Fishing Experiences. 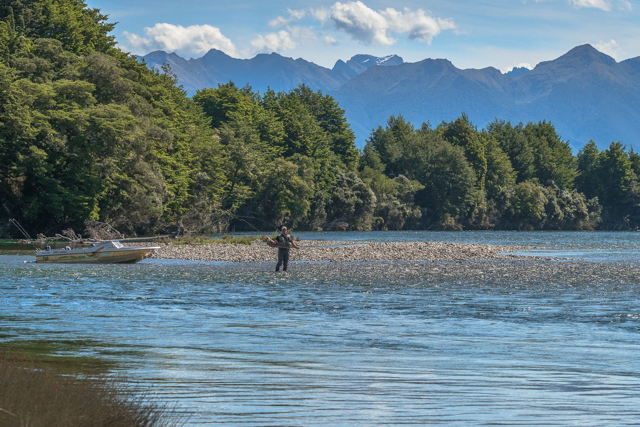 Fishing in New Zealand doesn’t get more spectacular than the Waiau River. Teeming with brown and rainbow trout, the Waiau flows from lake to lake through stunning natural landscapes of World Heritage status. 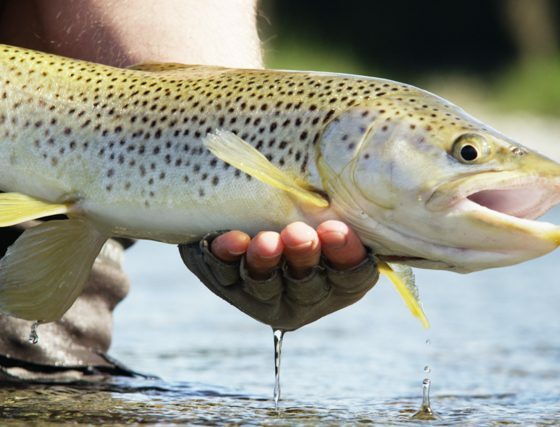 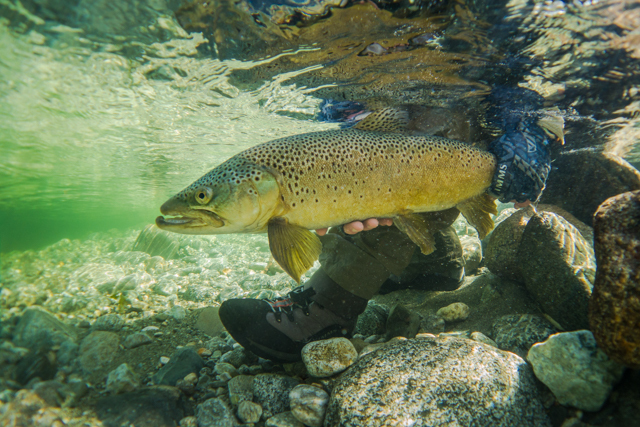 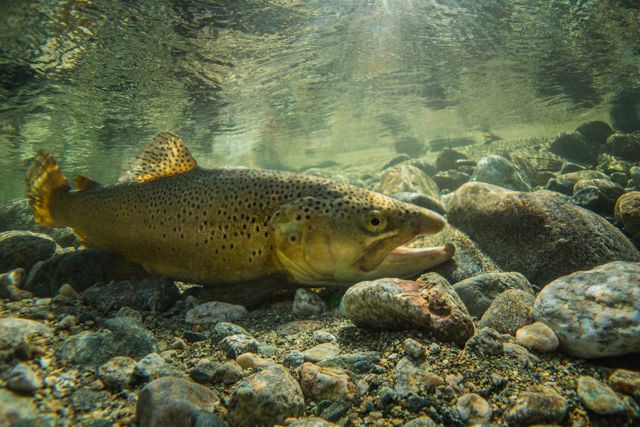 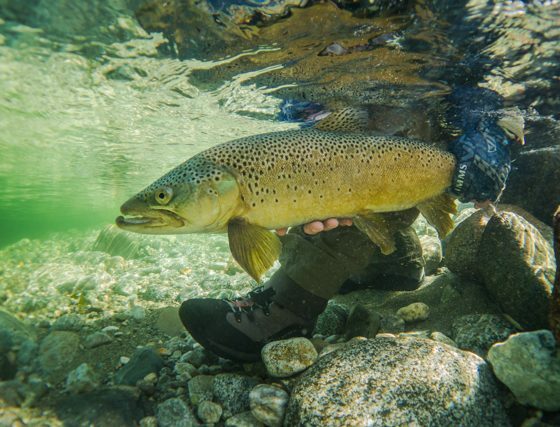 This unique combination of a pristine backcountry environment, low fishing pressure and extraordinary mayfly hatches makes for a one-of-a-kind trout fishing experience for passionate anglers. 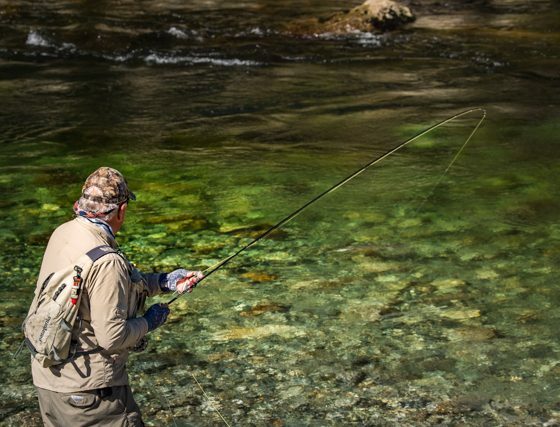 There’s no better way to navigate this fishing paradise than with Mark Wallace for a exclusively-guided fly fishing on the mighty Waiau River. 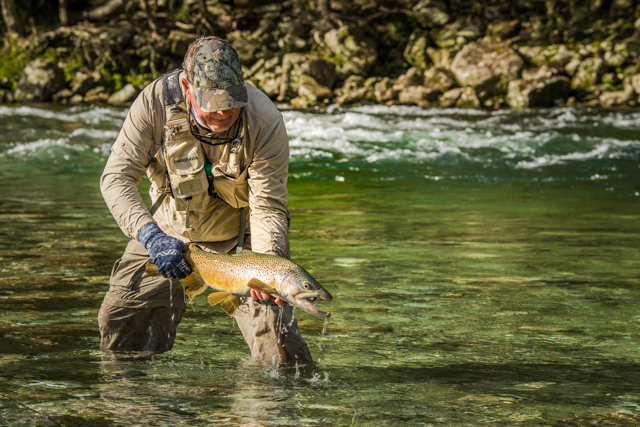 Home to high numbers of healthy fighting Rainbow and Brown trout & largely inaccessible on foot. 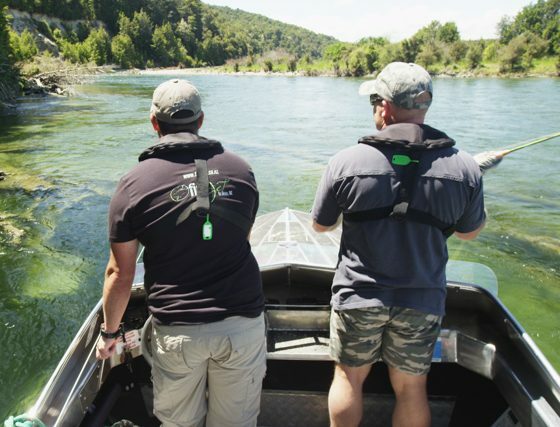 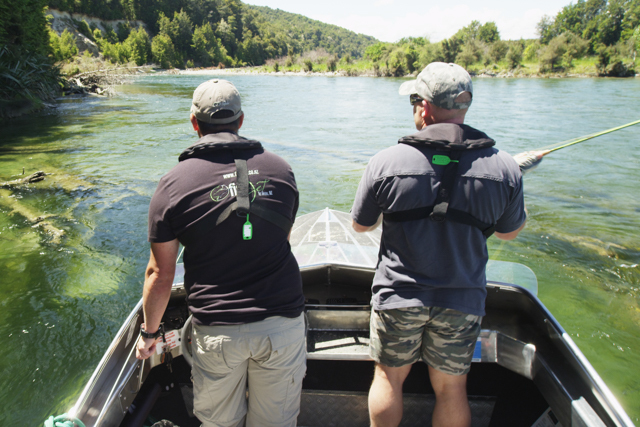 Mark combines the use a jet boat to access unique and remote fishing spots that are impossible to reach on foot. 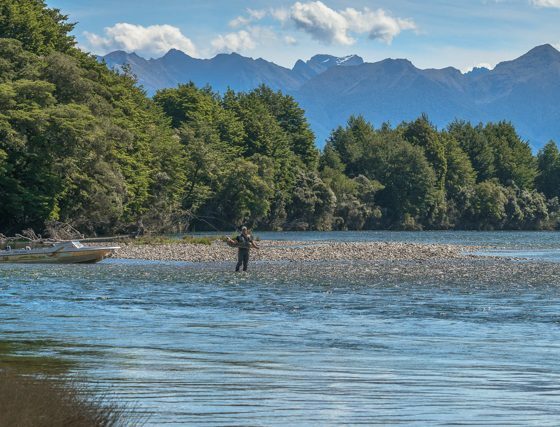 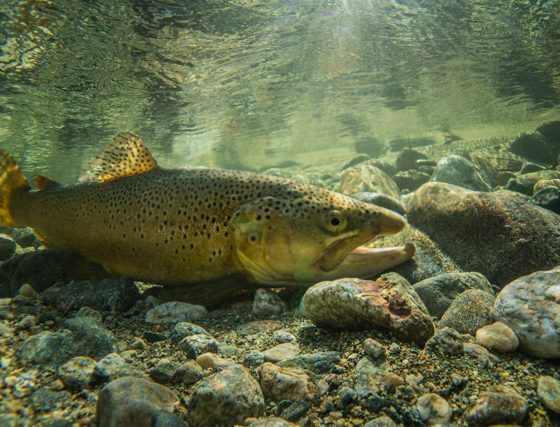 Fish in the Waiau are forgiving – they settle fast once the boat has moved through an area that has trout in it, meaning that anglers can fish undisturbed trout very quickly. 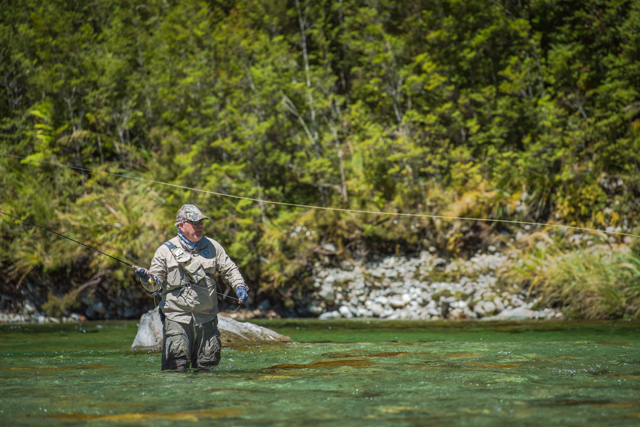 Fishing spots don’t come any more secluded and beautiful than the rarely fished, remote locations our expert fishing guides will take you to. 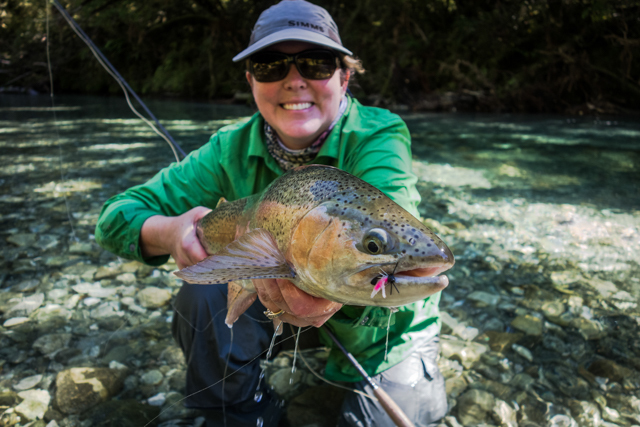 Perfect chance to battle bountiful, aggressive Fiordland Rainbow and wily Brown trout. 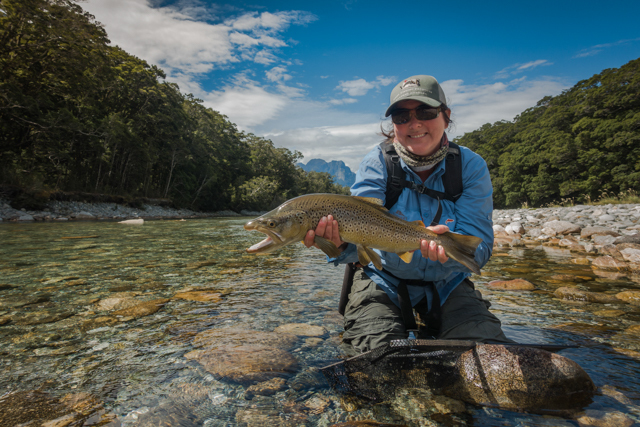 Come and enjoy the ultimate Fiordland fishing experience on the Waiau. 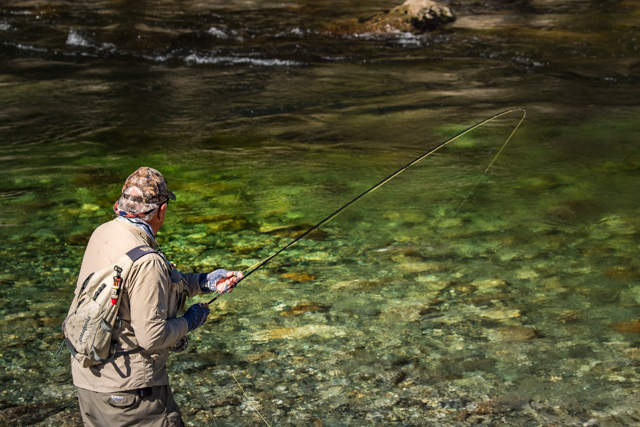 We know our backyard pretty well – so can say with confidence that the fishing here is top-notch! 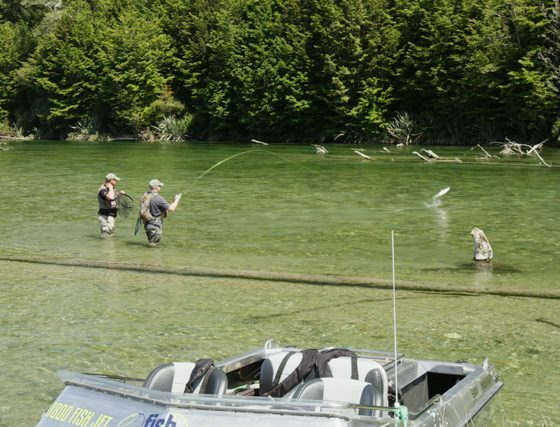 a must-do on any serious angler’s bucket list and experience you won’t find anywhere else. 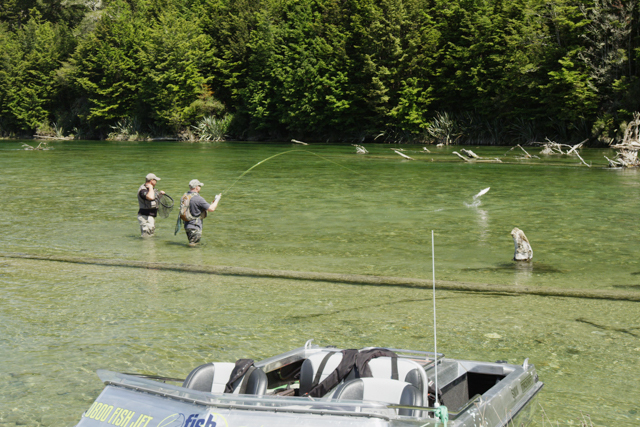 Secure your full and half day trip booking or contact us to arrange something a little different.